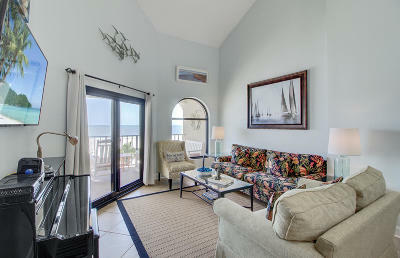 Welcome to your luxury top floor penthouse overlooking the Atlantic Ocean and miles of pristine beach! 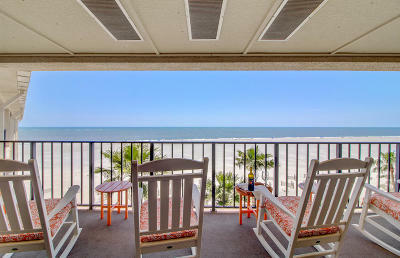 Penthouse units very rarely come on the market, this won&apos;t last long. 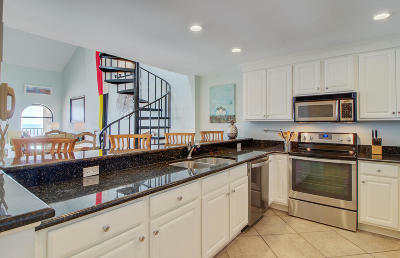 This fifth floor luxury condo has it all! 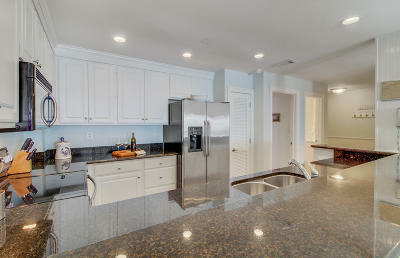 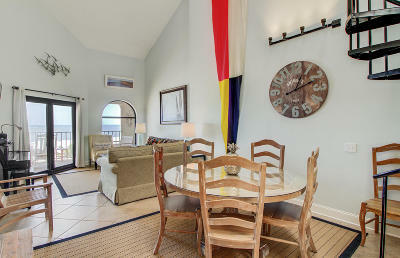 The owners have renovated and redecorated this space to make it a gem of the Seascape condominiums. 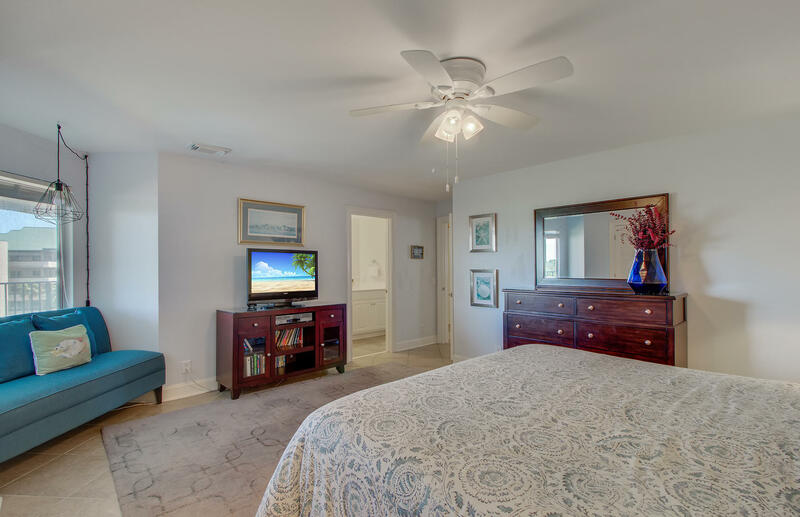 The fees are as follows: The monthly Regime Fee is $1250 a month/HOA is 860 annually- and includes insurance, sewer, water, cable, grounds and exterior maintenance as well as pool and elevator maintenance. 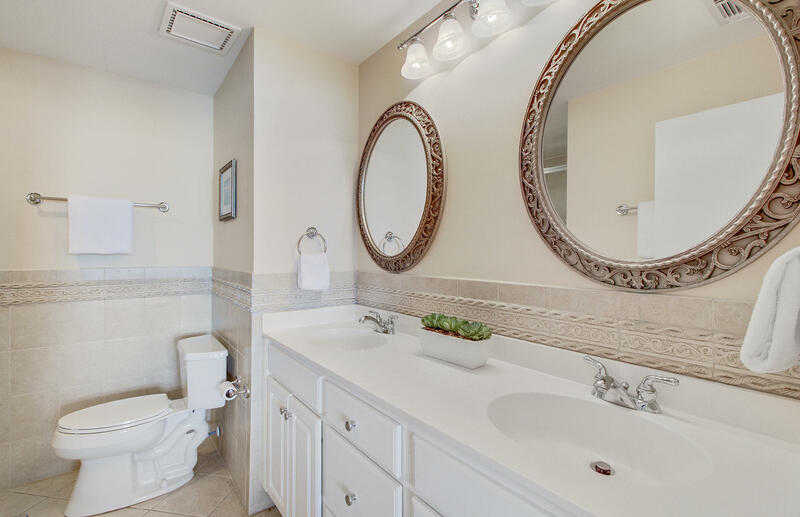 This sprawling three bedroom, three bath condo features custom tile flooring throughout giving it an elegant, and maintenance free look. 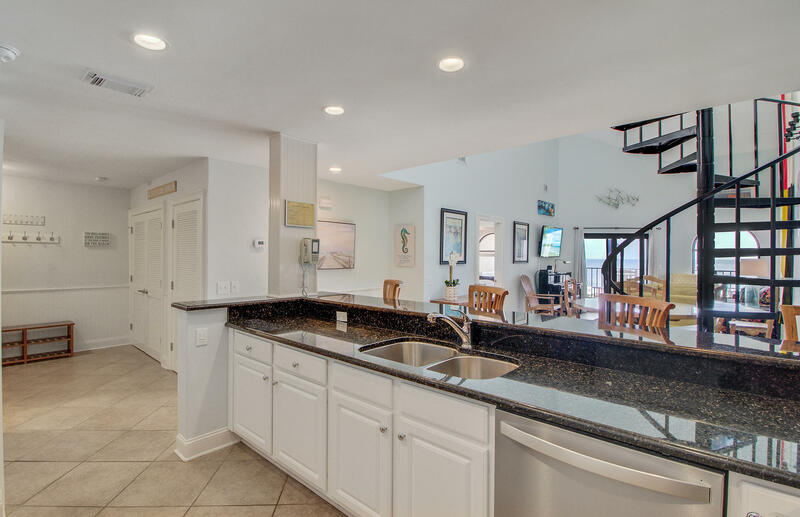 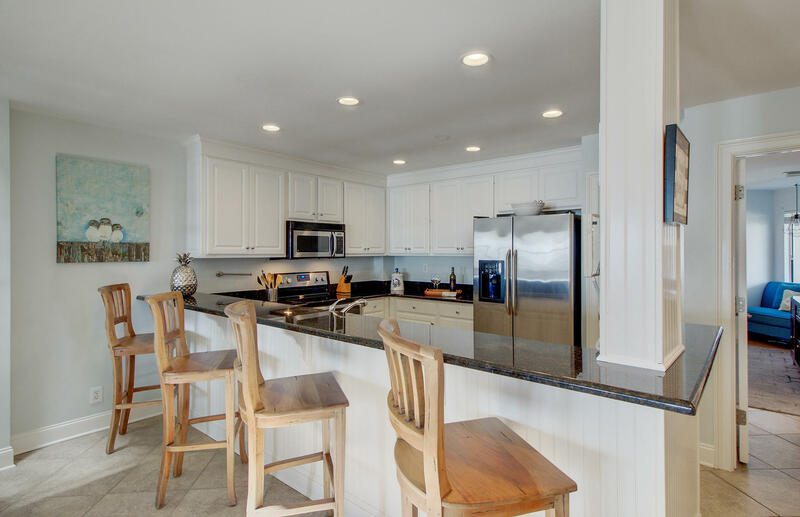 515 Seascape was recently renovated to include a new kitchen, three new bathrooms, new flooring, cabinetry, designer back-splashes, new Kohler fixtures, wainscoting, crown molding and more! The open, sun drenched first floor plan features two large bedrooms, a living and dining area, renovated kitchen and tons of storage. 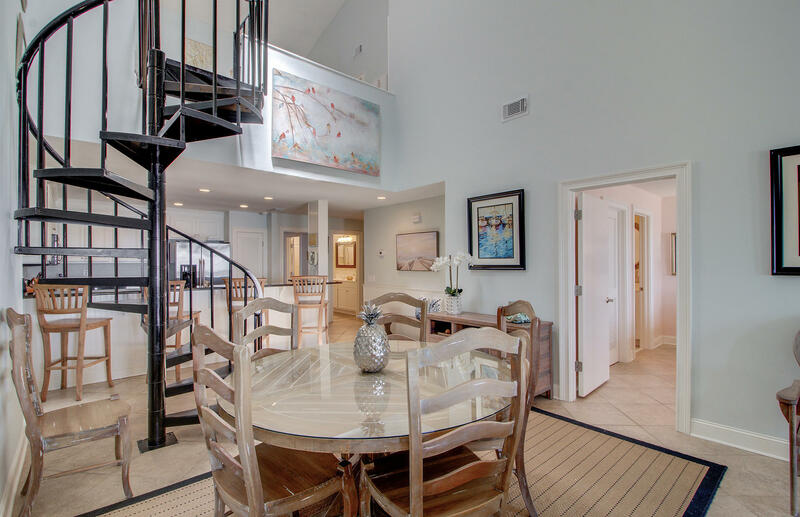 The kitchen and dining room flows easily into the light filled living room with a vaulted ceilings, large windows, ample seating and the crowing feature: access to a private balcony offering stunning and panoramic views of the beach and ocean below. 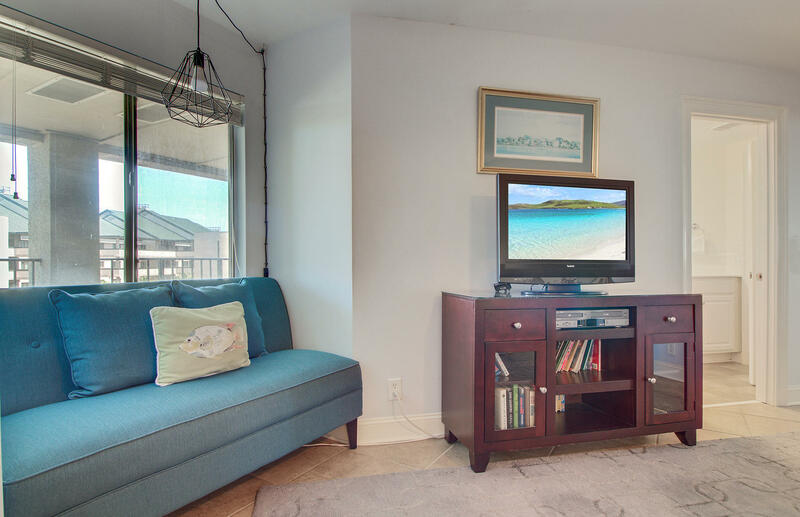 All furniture to convey with acceptable offer (except for sellers piano and various other personal items-list available upon request). The gourmet kitchen features granite counters, high-end appliances (which all convey), tons of cabinetry for storage, a sleek pantry and counter seating for five with new bar stools, highlighting the dining area that easily seats six. 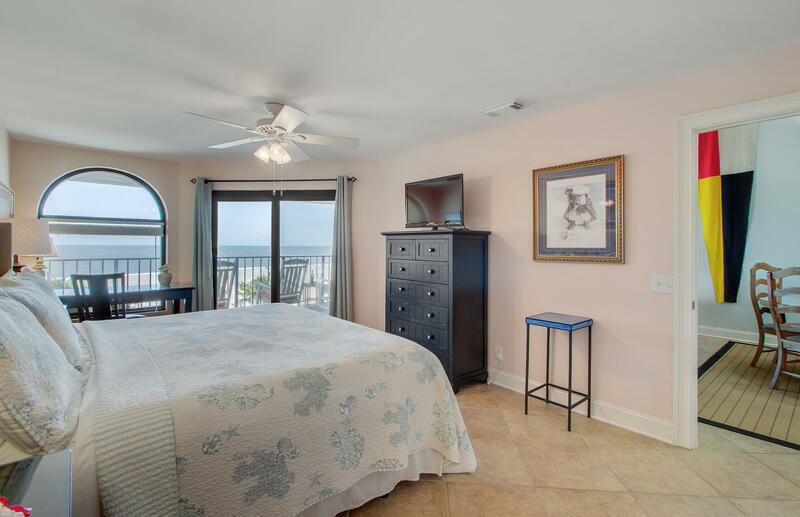 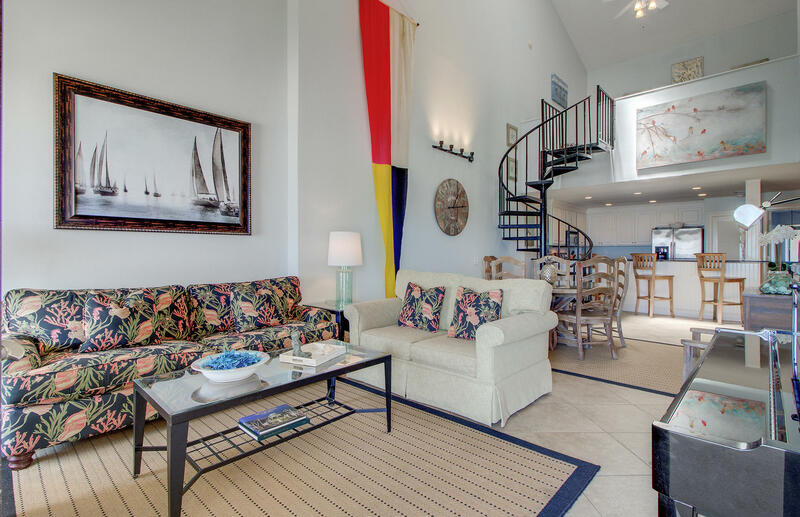 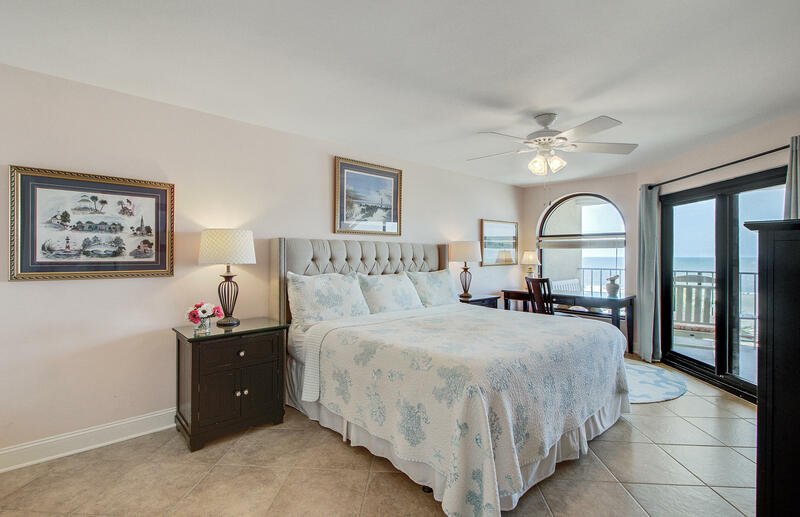 The elegant master suite boasts views of the ocean, access to the private balcony, a walk in closet and master bath. 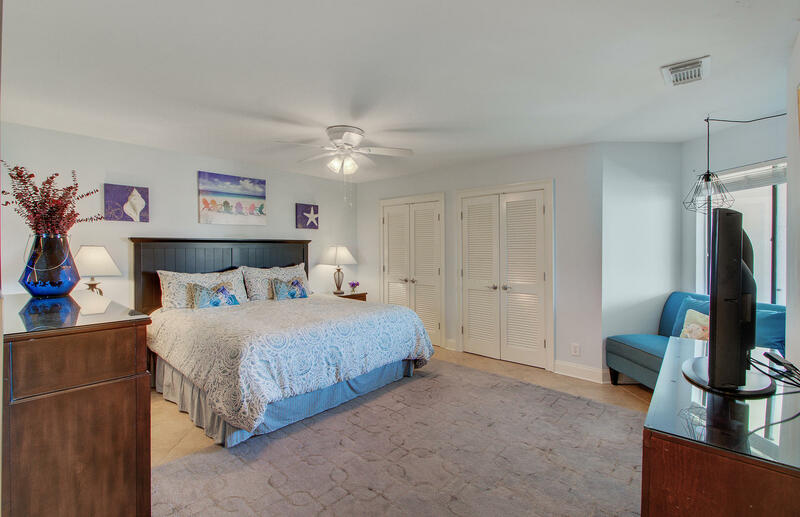 Directly off the kitchen is a large second master bedroom, with a King bed and a set of bunks (the perfect space for kids), massive closet space and a full bath. 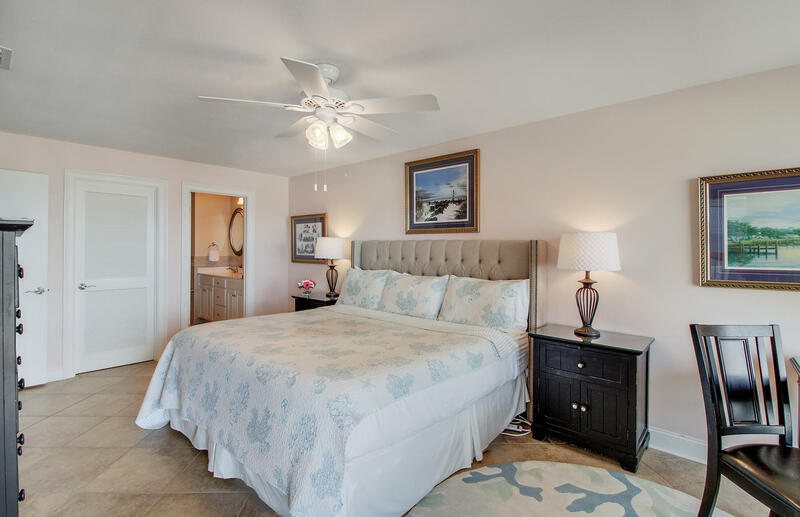 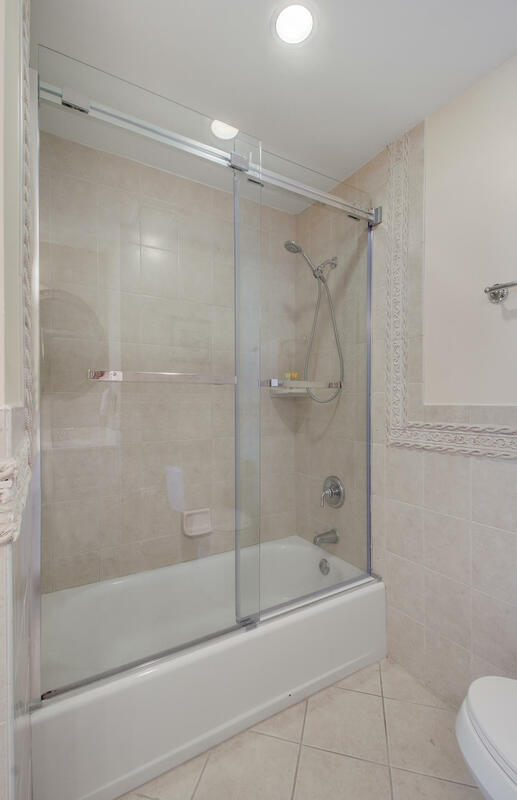 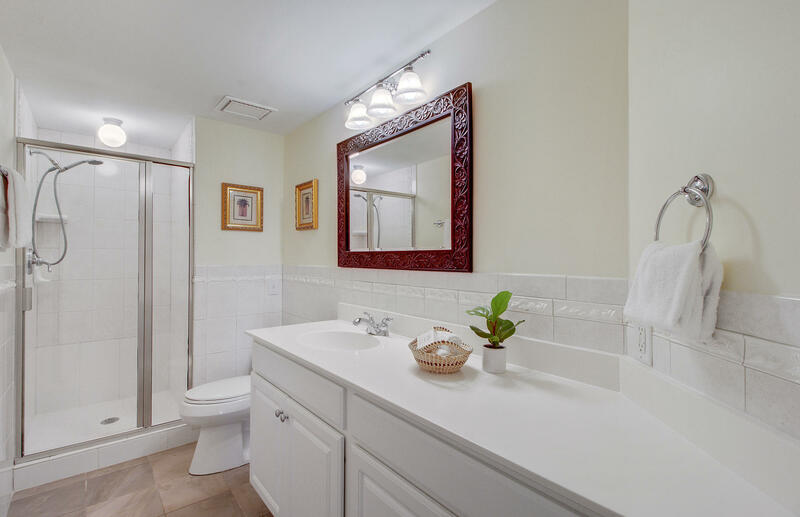 The second master bedroom, located on the second floor, has a walk in closet, private bath with tiled floor, large vanity, and a tub/shower combination. This is an amazing opportunity to purchase, at an incredible price, one of the best ocean front villas, not only in Seascape but in Wild Dunes! 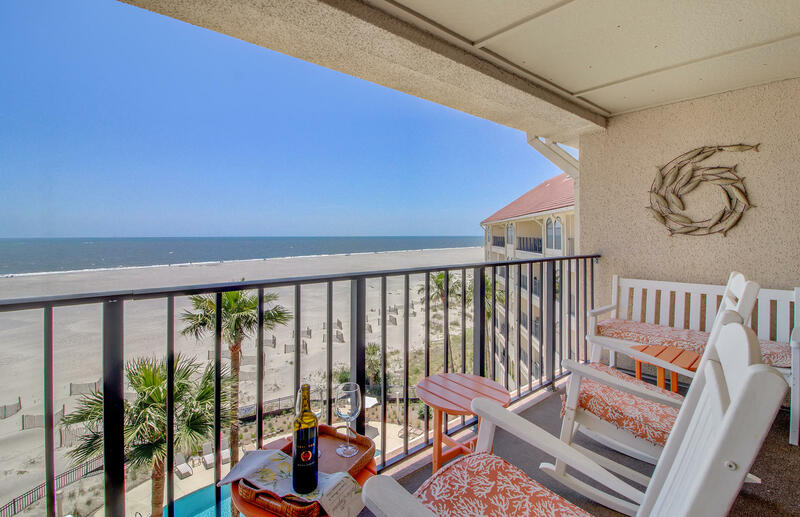 Wild Dunes is located on the Isle of Palms, just 12 miles north of historic Charleston. 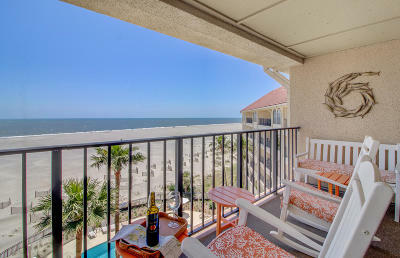 Wild Dunes is a world-renowned 1600-acre resort community, complete with two challenging Tom Fazio golf courses (ranked 'Best in State' by Golf Digest), a nationally ranked tennis facility, exquisite fine dining at the Sea Island Grill, more casual dining at the Lettered Olive, the Wild Dunes Yacht Harbor, two fitness facilities and a Spa, and miles of pristine beaches, bicycle and walking paths. 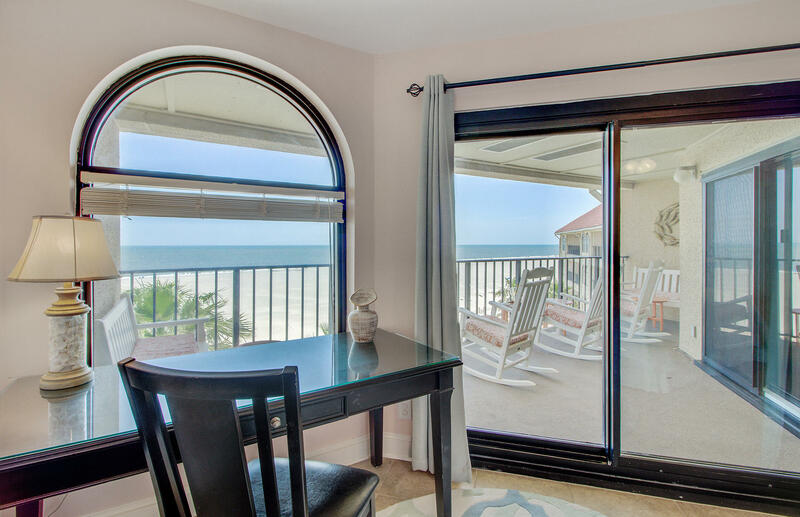 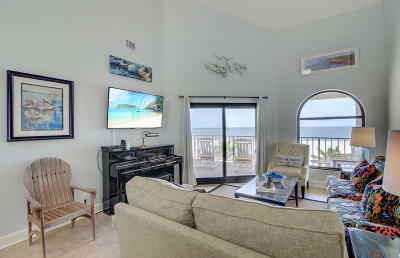 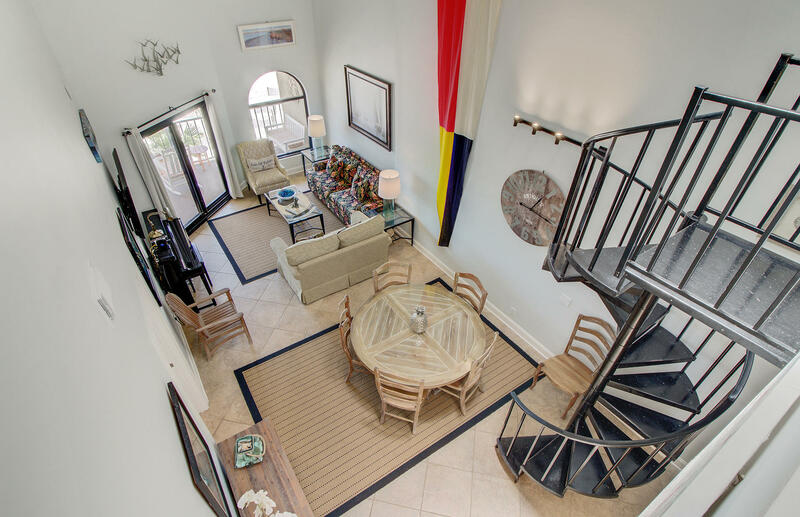 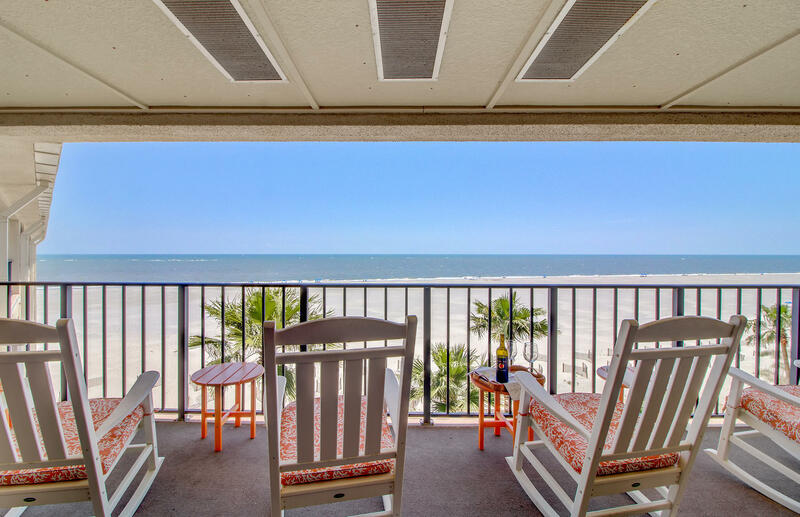 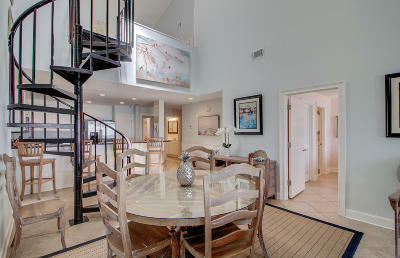 Wild Dunes is the perfect choice for year round or vacation living.